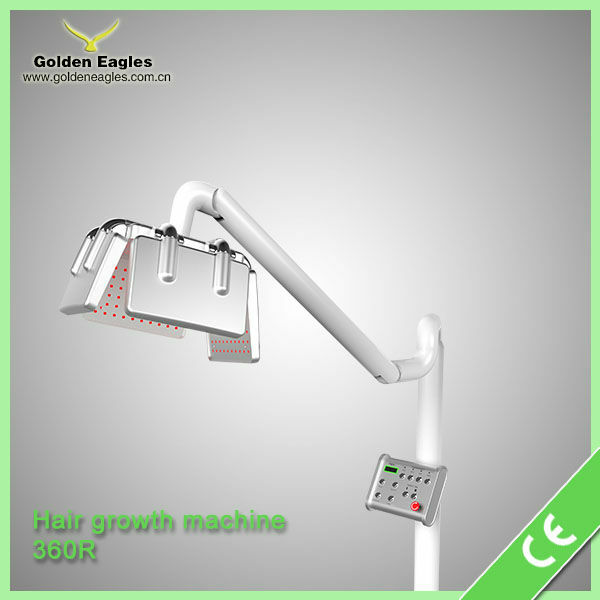 Kaiyan Medical introduces the LLLT-360R hair re-rowth laser – using state of the art FDA approved technology Lasers and LED diodes – for unrivalled hair loss prevention and hair re-growth. 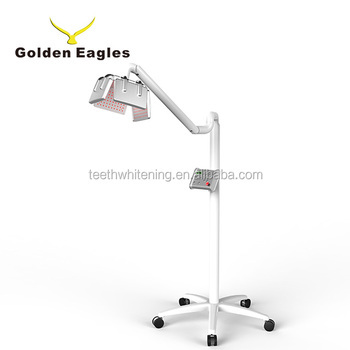 Laser hair restoration is commonly known as "low laser light therapy" (LLLT) where a low-level laser light is used on the scalp, the L-360R with its 360 diodes covers the entire scalp. The low- level light of the lasers using a wavelength of 650nm, are absorbed by the hair cells and also stimulates blood flow to the scalp - which in turn repairs the cells and encourages re-growth along with further hair loss prevention. 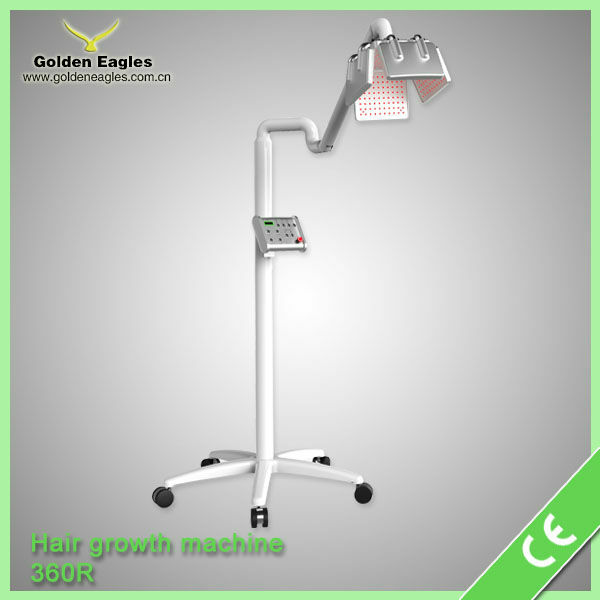 The LLLT-360R low-level lasers penetrate into the scalp, invigorating the hair cell, increasing blood flow and starts hair re-growth. The LLT-360R utilizes our latest RF (radio frequency) card system makes for improved security. What is an RF card system? RF (radio frequency) card is a touch-free card that uses a wireless frequency. With an embedded RF chip and antenna, the card can transmit data to a terminal. RF card system allows for improved security by controlled activation. Once the RF identity card has been swiped onto the machine terminal – the machines turns on, without the RF identity card the machine does not turn on. 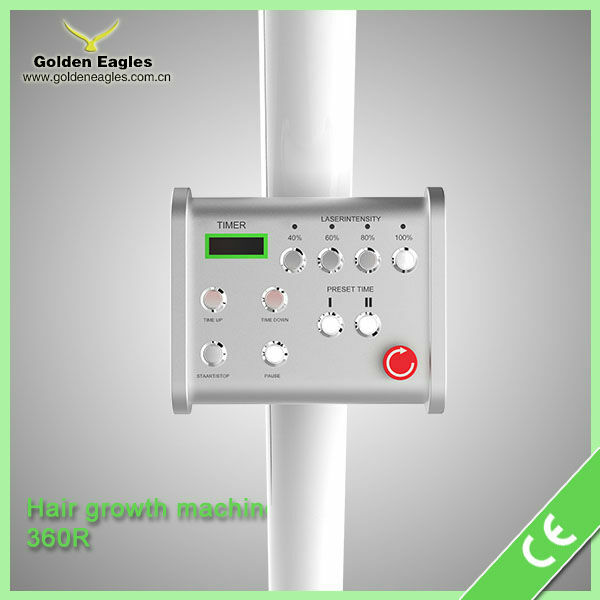 Why should I use the RF system? Knowing that your machine cannot be used without permission has huge benefits in security. Allowing for machines to be rented out - placed with third party members, or just for knowing exactly how many treatments have been carried out.Keeping your capital and security interests safe. Warranty: two (2) year parts and labor warranty on manufacturing defects or 3,700 hours.